At PK Lodge you will enjoy warm Irish hospitality together with comfortable high quality accommodation in a pleasant, relaxing atmosphere. 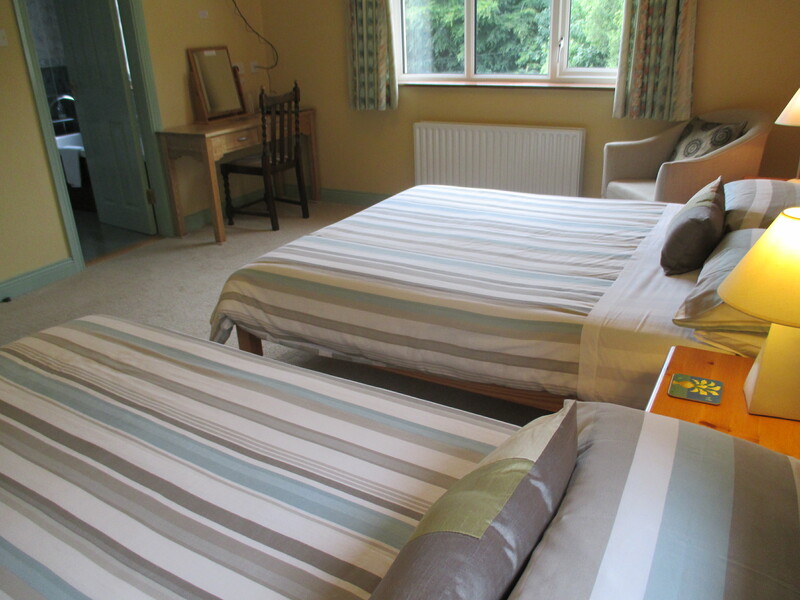 All our spacious bedrooms are en-suite with free wireless internet access,TV and hairdryers. 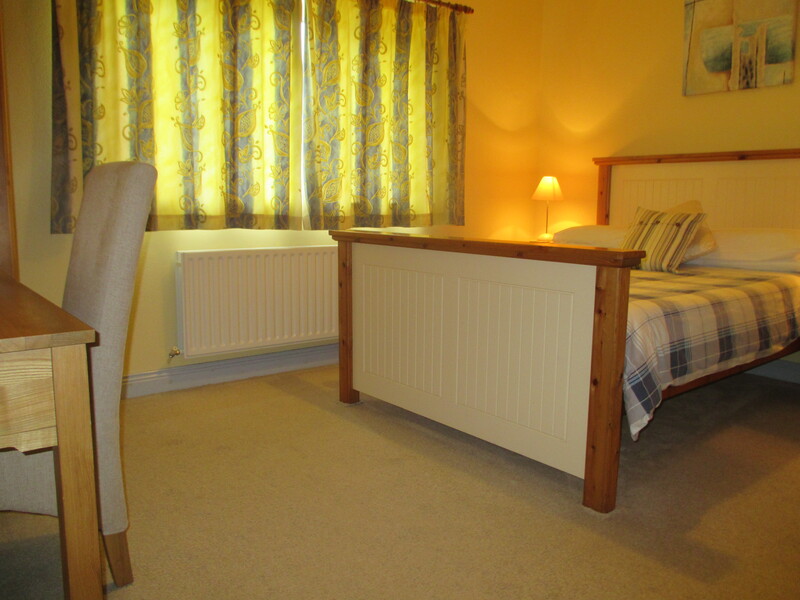 Each bedroom has it’s own matching colour scheme creating a warm relaxed atmosphere. At PK Lodge B&B all our spacious rooms have en suite facilities and our rates include breakfast of your choice. PK Lodge B&B accommodation can cater for all your needs. You can choose a traditional Irish breakfast, a vegetarian breakfast or if you have any special requirement we will endeavour to fulfill. Fresh fruit, cereals, juices and yoghurts are self-service from our sideboard. 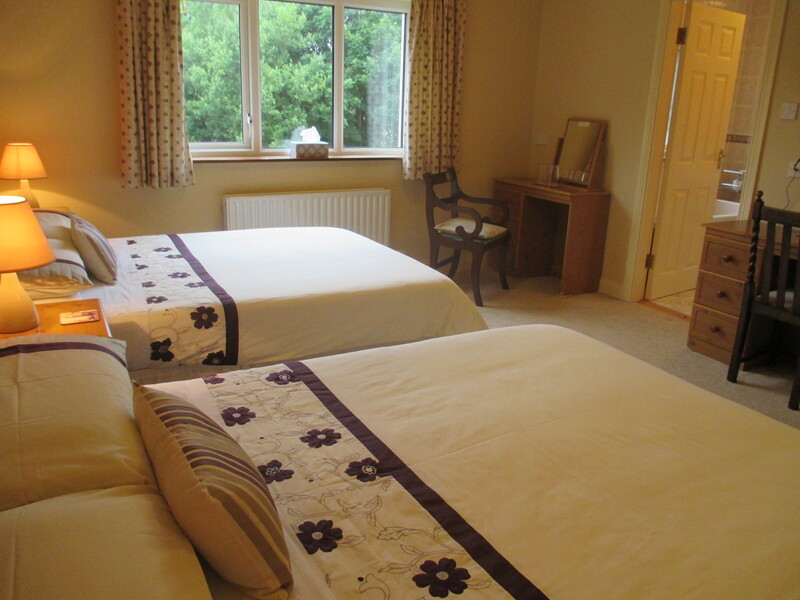 It is possible for you to book PK Lodge Bed and Breakfast Accommodation through our secure online booking facility on this website using the ‘Book Online Now’ facility and you will receive instant e-mail confirmation for your B&B booking. You are also welcome to contact the B&B directly by telephone or email. Please note, we reserve the right to pre-authorise credit cards prior to arrival Non-valid credit cards will result in automatic cancellation of the reservation. .